Appointments are charged at $95/hour. Use the form below to tell me about your needs, your goals, or your project, and I'll be in touch to see how I can help. You can also email me at sarah@voiceboxmediatraining.com. Generally response time is one business day. Select your project or field below. Tick as many that apply. If you can, try to articulate below what you would like to improve upon through media training. Describe what it is that you'd like to be able to do more skilfully, or with more confidence. If you aren't sure that's ok too! Just jot some ideas below about why you're looking for help and I'll follow up with you soon. 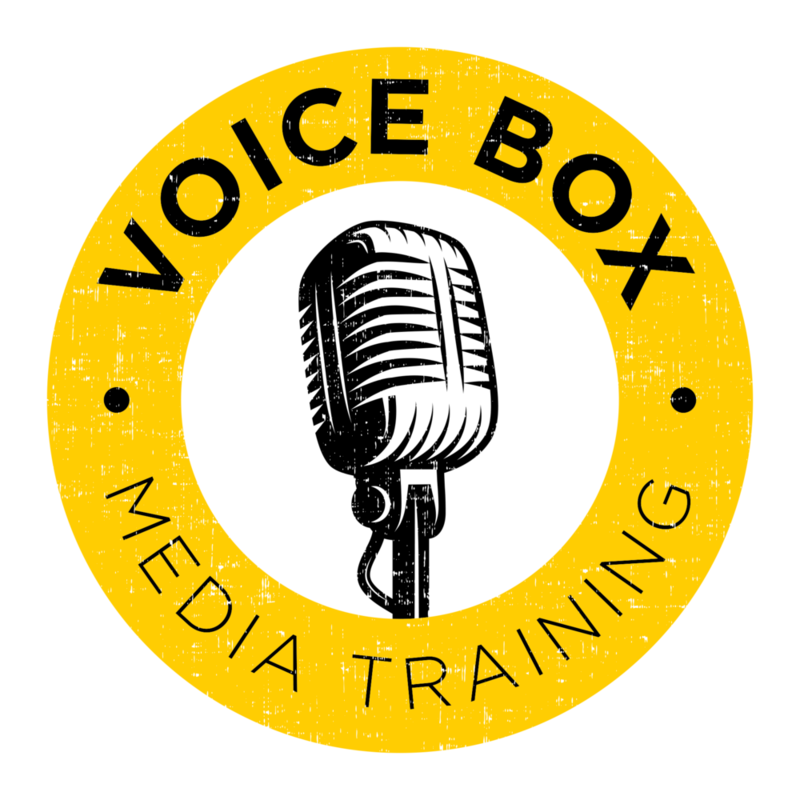 Voice Box Media Training is a personal media training service. The passion project of Sarah Tout, Sarah provides advice, coaching and training to some of the most innovative creatives and emerging individuals, artists and organisations in the arts, community broadcasting, entertainment, digital media, health, and wellness industries.